The MuleSoft Anypoint Platform October 2018 release helps you unlock the application network graph for greater visibility, speed, and security. From real-time API management to machine learning and new API security, MuleSoft has upped the bar in this latest release. Be sure to get the most out of MuleSoft Anypoint Platform October 2018 with the UK’s trusted MuleSoft partner, Influential Software. 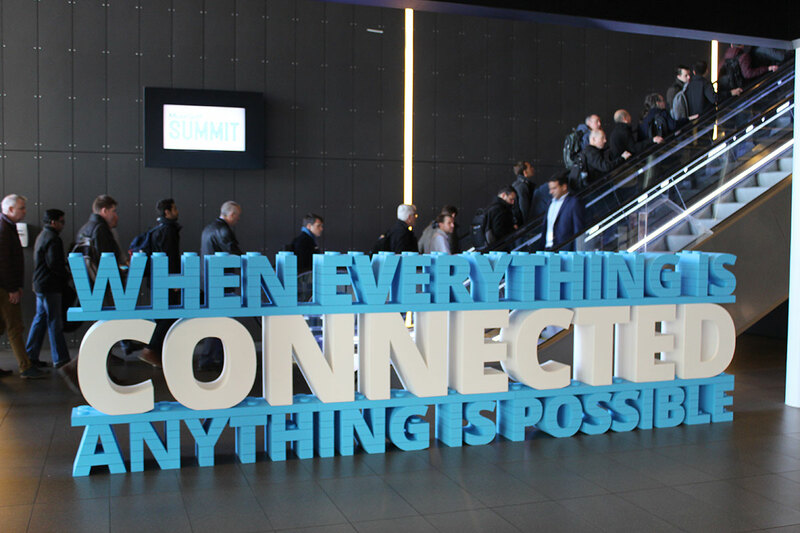 For more details of MuleSoft’s latest capabilities, read our summary of the MuleSoft Summit London 2018. Anypoint Visualiser automatically builds a holistic representation of the application network graph, providing a map of APIs, connectors, and integrations combined with performance data from Anypoint Monitoring. Segment views by average response time, errors, and throughput to identify emerging issues and drill down into API and integration dependencies for rapid troubleshooting. For more details of our integration services, why not visit our dedicated MuleSoft site? Faster data transformation with machine learning. Anypoint Design Centre’s flow designer applies machine learning to reduce manual work associated with data mapping. By using knowledge from the application network graph, the flow designer automatically provides automapping recommendations, allowing you to speed up development cycles and learn from MuleSoft’s ecosystem. Greater security and control with new API policies. Ensure a fast and reliable implementation of MuleSoft Anypoint Platform with our certified team. Accelerate your integration as part of a smart and strategic digital transformation.